Most mornings, I eat bread and have coffee or hot chocolate for breakfast. If I have time to buy hot Emong’s pandesal across the street. Pan de sal, Spanish for “salted bread” is best eaten hot with butter and this particular brand of pandesal is made of moringa or malunggay powder mixed with flour and it’s supposed to be a healthier breakfast alternative since moringa is a superfood. Most Pinoys would eat fried rice or sinangag for breakfast along with eggs or itlog and hotdogs or sometimes tapa or tapsilog (tapa + sinangag + itlog). There’s a store that sells and delivers tapsilog at any time of day and it’s a must-try for anyone. Another breakfast staple is hot taho made of fresh, soft tofu, caramelized sugar or arnibal and sago or tapioca pearls. This provides an early morning sugar rush and gives an instant energy boost. If the weather’s too cold or if it’s rainy outside and there are no classes or offices are closed due to typhoons, an ideal breakfast or afternoon snack would be champorado, which is made by boiling sticky rice and powdered chocolate and would then be mixed with condensed milk and added sugar for extra sweetness and then eaten some dried fish or tuyo. Bathing in the Philippines is not only cultural, but, a necessity since the heat would really make anyone sweat. Even if most homes would have showers installed, most Filipinos would prefer bathing with a dipper (tabo) and pail (timba). Personally, I boil water in a kettle on the stove and I mix this with the cold tap water in a pail or bucket. This method for bathing actually conserves water and the bathing time would take around 5-7 minutes depending on one’s hair length or if one is running late. Most of the time I leave the house sans makeup and moisturizer since the natural heat and humidity won’t dry out my skin. However, I do bring an umbrella all the time to protect me from the sun’s rays and when there’s an occasional downpour. For special occasions or during the times I had to go on camera, I would use makeup products from Ever Bilena, a local brand. If I just need to cover a daytime event, I just need a concealer, mascara and lipstick for color. 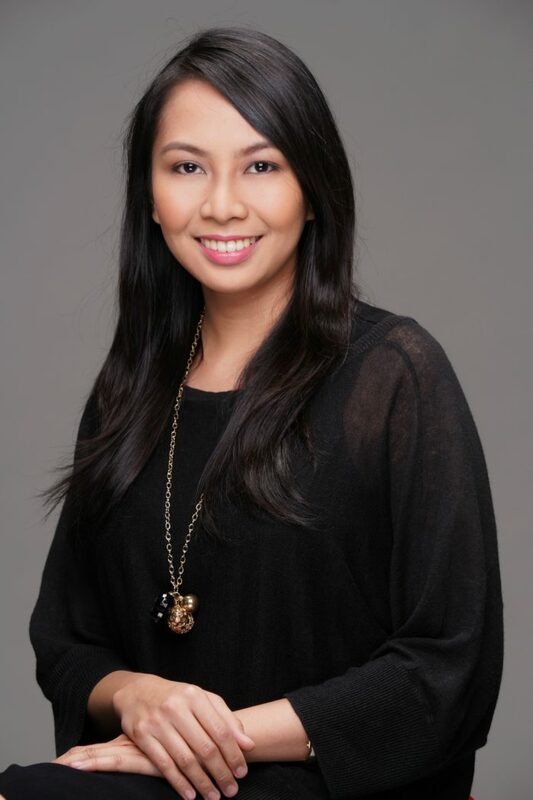 For a studio set-up, I would need to apply, concealer, foundation in Oriental, which is closer to my skin tone, either in liquid or powder, eye shadow that comes in a palette set with 4 lipstick colors and 2 blushes (contour and color), eyeliner (optional), mascara, blush, and lipstick depending on my mood and the color of my outfit. When I get home, I would use baby oil soaked cotton balls to take out the makeup then I would use either alcohol or facial cleanser to take out any remaining makeup residue. Ok, I know that alcohol seems harsh, but, it works for me and this prevents me from having skin breakouts. On the days I need to head off to university to teach, I just need to walk around 5-10 mins. since it’s near our condo. When I need to go to the TV station, since it is, again, near our place, I need to walk and then I take a tricycle or a motorcycle with a sidecar that has a 5-passenger seat capacity and I get to the office in less than 20 mins. If I need to meet clients or submit their accomplished forms to Pru Life UK, it would take me around 30 mins. to an hour depending on the location. Normally I would ride a jeepney to the MRT, take another jeepney or walk. Thanks so much for sharing, Feamor! Side note to readers, as you probably already know, more than half the population of The Philippines speak English! The food is great, the people are friendly, the diving and beaches are amazing and it’s very affordable. If you’re interested in traveling to Asia but a bit intimidated, it’s a great ‘starter’ country! P.S. 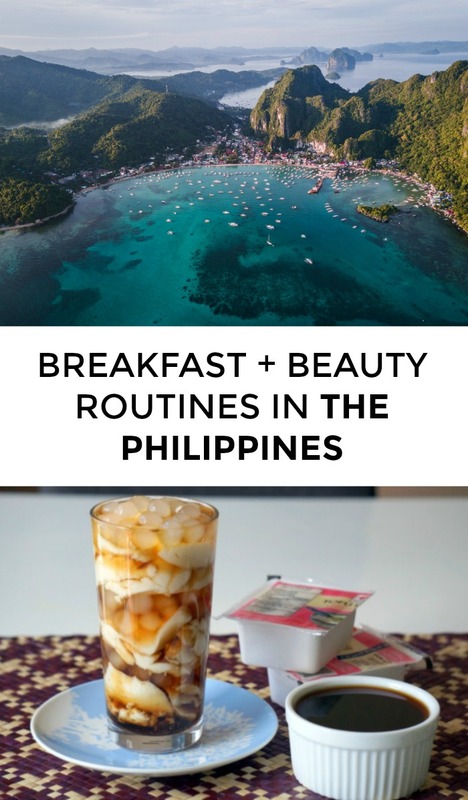 A mini travel guide for The Philippines and my favorite Taiwanese breakfast food. Breakfast is definitely my favourite meal of the day, and I love your "Mornings In" Series! I would love to write a post to share what Mornings in Singapore is like for me. If you're still looking for someone from Singapore, you can reach me at feliciachiaxl@gmail.com. Fun! I loved how thorough Feamor was with this – I told her I'd be sharing this post with all future contributors as a template of sorts! Pandesal is so good! I'm half Filipina, but have only been to the Philippines once when I was a child. 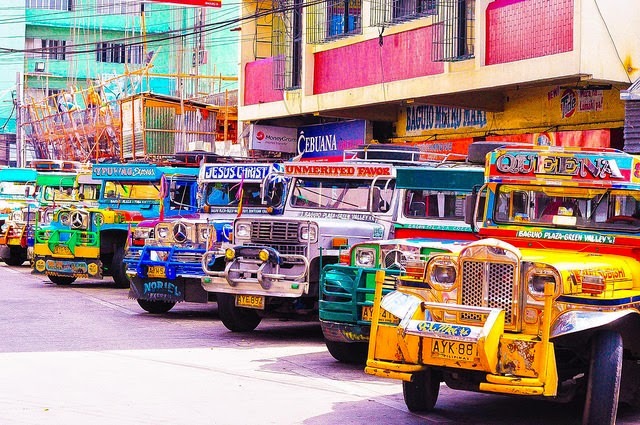 I remember many bits and pieces of our one month stay, but the colourful jeepneys are my most vibrant memory. Great Mornings In piece!